All money tips offer probably the best online typing jobs for entry-level jobs seeker. There is lots data entry jobs provider on the internet but most of them are failed to pay their client. So why not try it once and lest see your payment right after 1 days of the sign in. Get Register here. CYBER EXPO is one of the genuine online jobs providers since 2008. They have a great support system. Almost 500 plus online freelancer works are working with them. The reason for I advise to Join CYBER EXPO for data entry jobs is because they have Data Entry outsourcing business. That means if anyone/company need outsource their data entry project they can Choice CYBER EXPO for That. The only way you can get paid to a data entry jobs Provider Company by their incoming outsourcing data processing business. adpostjob4u.com is a business website of CYBER EXPO. 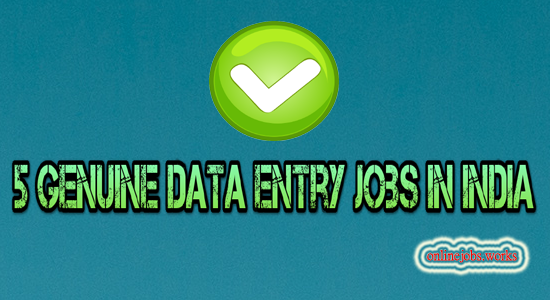 You can register for online data entry jobs. It’s an easy and simple way to earn money by typing online. After registering here you have login into your member area. You have to Click start work and type what appearing in front of your screen. It will 6-8 line paragraph After completing your typing you have to submit your work online. It takes 3 to 6 hours to proofreading your work any you will get paid as per your niche of work. Freelance.com is the biggest place find part time freelance jobs from your home. You have to just create a free profile here. After that update your resume by Describing which type of work did you required! After a few hours, you will start receiving email alert base on your Jobs requirement, apply as much as possible and soon your get your data entry jobs confirmation over the Freelance.com. It’s a smart trick that some people used to search Data Entry outsourcing project provider and locate the company those are currently involving on running data entry project. You can easily get the contact number of real data entry jobs provider company name from them. Recommend Read: How can I find a data entry outsource project that makes payment on time? Try to search Data Entry form Filling work rather than data entry jobs or online typing jobs. It’s always more trusted and genuine to register for Data Entry form filling work or data Posting Jobs. There are so many ebook typing projects now day scamming people money, so instead, you can get legitimate typing jobs as a form filling projects. 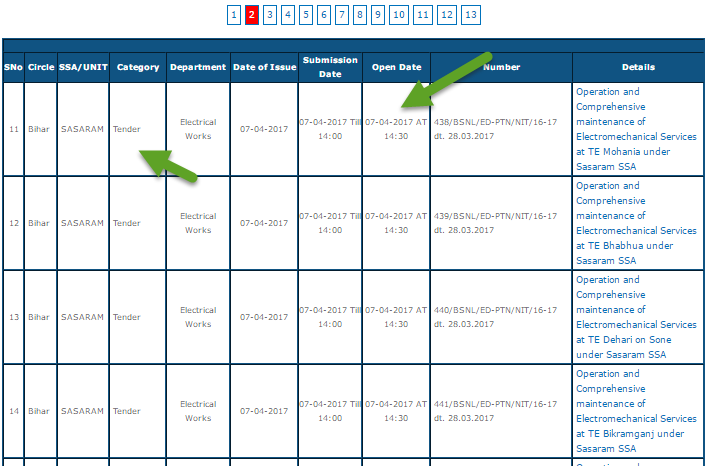 BSNL is one of the biggest telecom operators in India, Unlikely BSNL Facing out of employee problems for last 5 year, so there are regularly putting tender into their website on various projects and entry work. 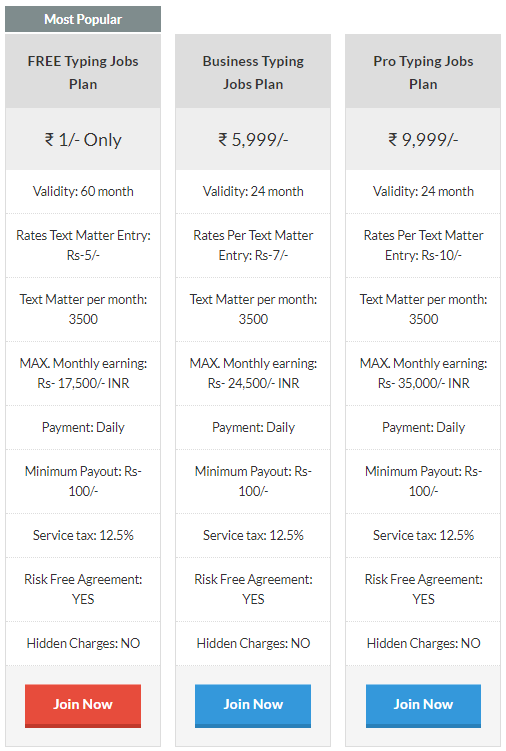 So you can keep an eye on BSNL websites and win a job opportunity to work as a freelancer to India biggest telecom operator. Always Try to Join for Data Entry form filling work. It has more reliability and High payment rates. Try to work on those companies who are offered Govt. Project for data entry work. Avoid those companies are offering offline data entry work. Previously we have an experience that those companies offer offline data entry project are 95% of fake. Avoid if any company has a deadline of a time limit for work submission. Like 1000 Pages in 25 days. If you can notice that the project is quite difficult to complete with the given time then it’s better to avoid. It’s May game plan to beat you by the time limited. What do you think about it? Did you find genuine data entry jobs using our Tips? Do you have any more idea that you want to share? Let me know in the comment box! If you like this Post perhaps you like some other stuff on my websites, don’t forget to like- subscribe and share.